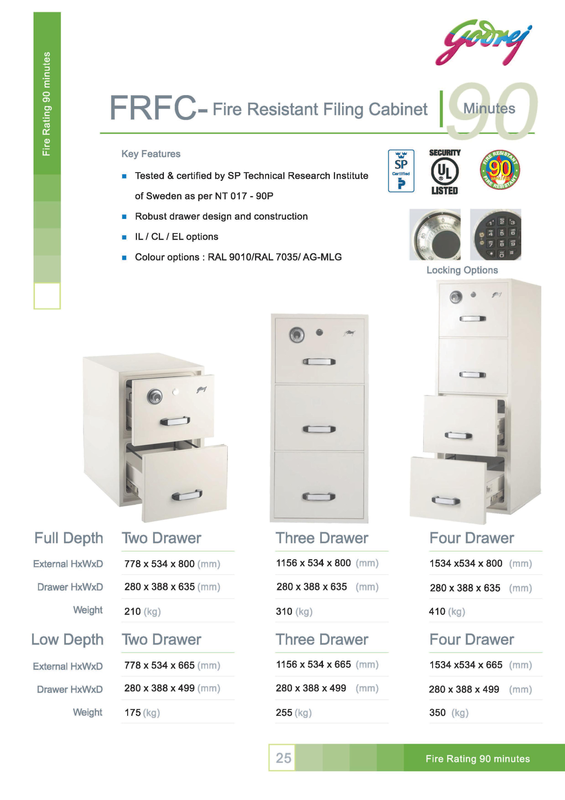 Burglary Safes are engineered to protect your cash and valuables from theft. We provide a full range of burglary-resistant safes, graded at different levels to match your security requirementsStarting with the smaller, ungraded cash safe and climbing to the high-security safe with protection from heavy-duty attack tools, the burglary-resistant range covers every need. All safes are built in accordance with Fichet-Bauche’s quality guidelines and when graded, have been independently tested by the world’s leading certification institutes. Fireproof and fire resistant safes to protect paper documents from fire damage. This type of fire safe is ideal for use in the home or office for protecting legal contracts, deeds, passports and accounts paper work from fire. 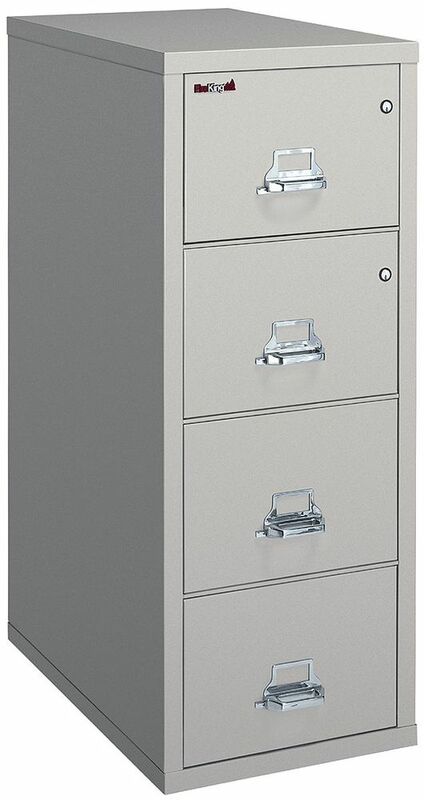 Being a well-established-organization, we are engaged in supplying a distinguished range of four drawer filing cabinets. Our cabinets are acknowledged for its features like durability, perfect finish, vibrant look and robust construction. 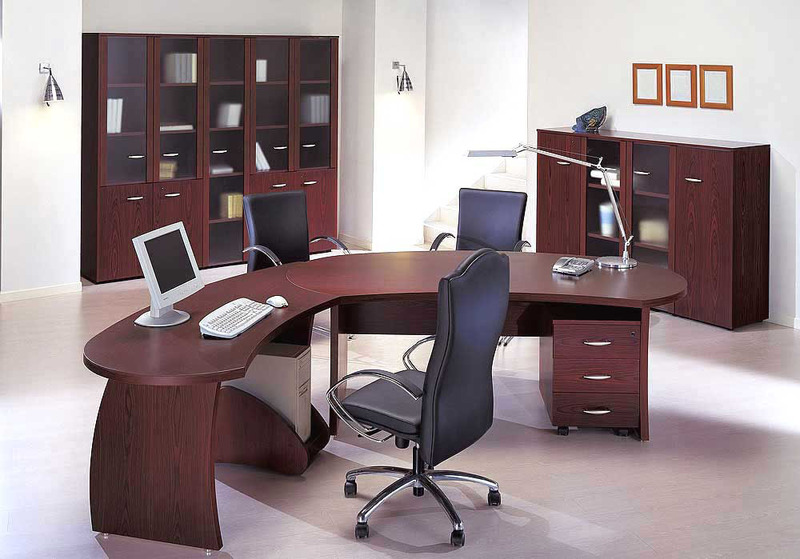 You’ll find an amazing selection of high quality office furniture hand-picked by our furniture experts here. At Officemax Ltd, we aim to serve you by finding the best office furniture for your needs. We’re dedicated to helping you work better with affordable furniture that not only provides you with full support as you work, but also offers superior quality and value.